Ditto’s final puzzle piece – Avalon!! This looks amazing!! Taking a break from PAX posts to share the amazing news that’s sweeping through The Spiral!! 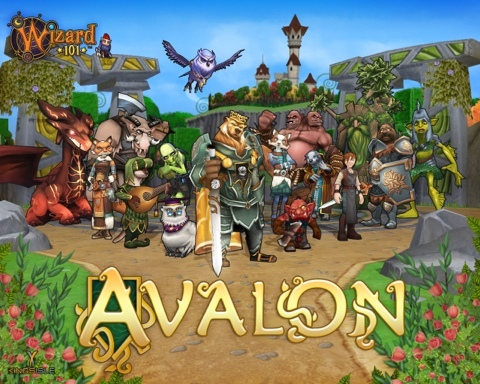 Avalon is coming soon to the Test Realm, and it looks AMAZING! I can’t wait to see what stories and quests will be told in this rich new addition to the worlds of The Spiral!!! 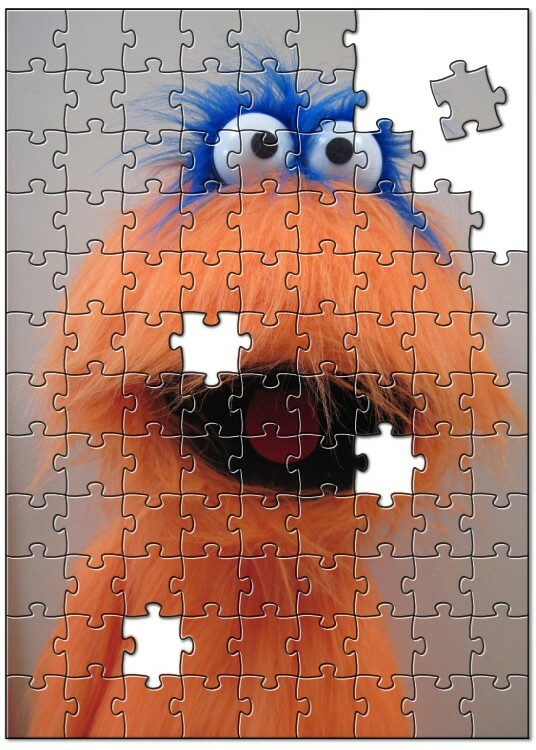 Ditto knows he is not supposed to post the other website’s puzzly pieces, but we’re so close, I figured people would like to see what we have so far… Here’s what it looks like! Here is all the pieces we have so far - oooh, it looks so handsome! And yes – Happy April Fools Day everyone!!! 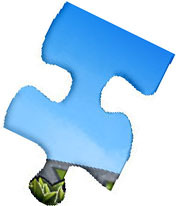 Wizard 101 Puzzler – Ditto’s Next Piece!! 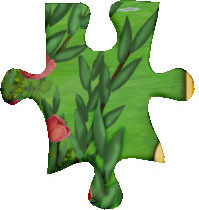 Here it is, my next puzzle piece – isn’t is green and pretty? It may be my favorite piece yet! Remember, there are many pieces spread throughout the various Wizard101 Blogs and Fansites – the list of potential participants is below! Good luck – and remember, no posting of completed sections of the puzzle! For my other two pieces and more information on the puzzle, see my first Puzzler Post! 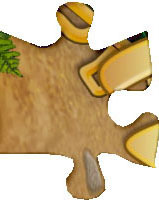 Those fun folks at Wizard 101 have something BIG coming soon, and Ditto – along with lots of other fansites – are going to be giving hints as to what it is! Those hints will be in the form of special puzzle pieces that each of the participating fansites will be posting between now and April 11th (Or when all the puzzle pieces have been released) ! 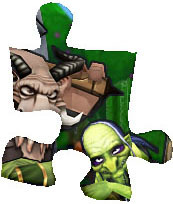 So here are the first two puzzle pieces, exclusive to DittoMonster.com – the rest of the pieces can be found at the other participating fansites, which I have listed below the puzzle pieces. Have Fun!! !